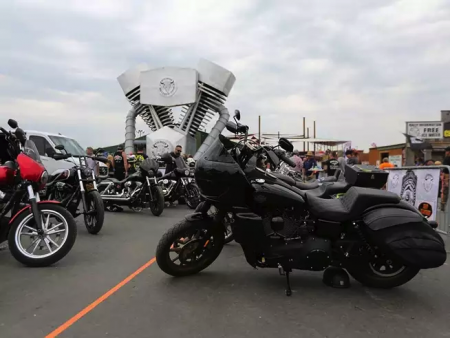 Hot Bike Magazine is reporting from Sturgis, and what a sight it is! Check out the coverage of all the events around the rally! Photo: Checking out the Sixth annual FXR Show at the legendary Buffalo Chip. Image by Jordan Mastagni.